Jazz or Classical? The decision is yours. 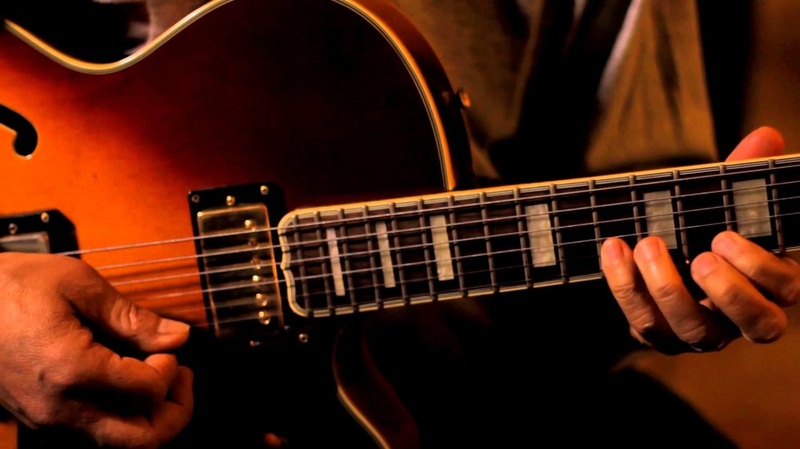 As Guitarists, students have the unique option of choosing to learn either Jazz or Classical music for their performance. These two styles are contrasting in nature and will require different practice routines to properly prepare for the big day! Continue reading below to find out more and/or download our Frequently Asked Questions document in the concentration area of your choice. NYSSMA Jazz participants will perform using a guitar pick (similar to how we play in class). The majority of our Guitar students here at Great Neck perform in the Jazz style because using a pick is most familiar. It should be noted that Jazz Guitarists will also learn about the exciting world of improvisation during their NYSSMA experience. 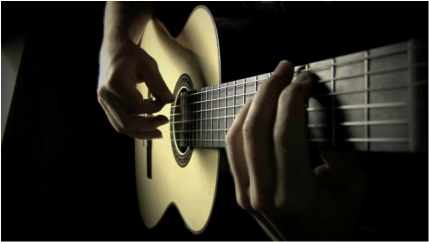 NYSSMA Classical Guitarists will learn the art of fingerpicking. This powerful technique will change the way you sound and transform your approach to the instrument. Although this style is very rewarding, there is a learning curve so make sure to begin practicing for NYSSMA as soon as possible.